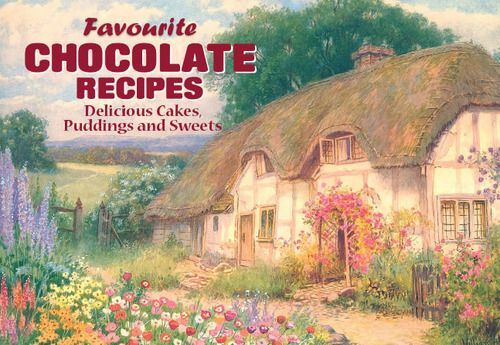 Who can resist the taste of chocolate, this selection of mouth-watering recipes for sweets, cakes and puddings will delight all chocolate lovers. For trade customers, this title is available in a counter pack of 40. To order a pack, add 40 to your basket.